From its earliest days as a sacred place for Native Americans to its key role as a US military installation in the 19th and 20th centuries, Bdote Fort Snelling traces centuries of history and provides a direct link to several important chapters in American history. Long before the area became a military fort, Dakota tribes lived here in a place they call Bdote, which means “where the two waters come together.” Dakota people regard Bdote as their spiritual and cultural point of origin. Following the Dakota War of 1862, hundreds of Dakota were held captive in a concentration camp below the Fort on land now a part of Fort Snelling State Park. Full acknowledgement of the painful story leading up to and after the war is essential to advance reconciliation and healing for the Dakota people. The original fort at Historic Fort Snelling was built in 1820. 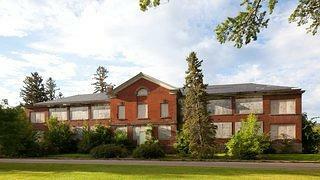 Additional buildings were started on the Upper Post in the late 1800s and into the 1900s. 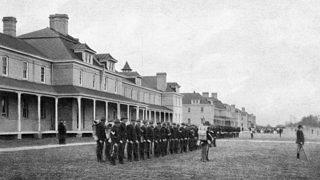 It was once known as the “Country Club of the Army” for its extraordinary accommodations until the Fort was decommissioned after World War II. Dred and Harriett Scott lived as slaves at Fort Snelling, establishing their 1857 Supreme Court case for freedom (Scott v. Sandford). 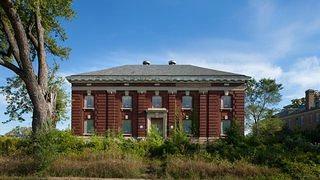 The National Trust named the Upper Post to its America’s 11 Most Endangered Historic Places in 2006 to focus attention on the dozens of rapidly deteriorating historic buildings on this National Historic Landmark site. 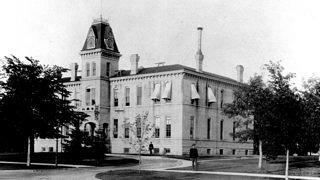 The Trust also provided grant funds to restore the iconic clock on the Administration Building. 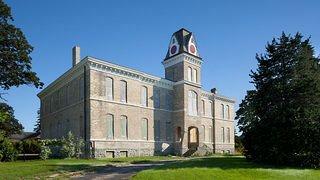 While the Minnesota Historic Society has worked diligently to restore and recreate the original 1820s fortification, which is open to the public for tours, the buildings on the Upper Post have suffered from deferred maintenance and vandalism over the years and are rapidly deteriorating following the Fort’s decommissioning after World War II. 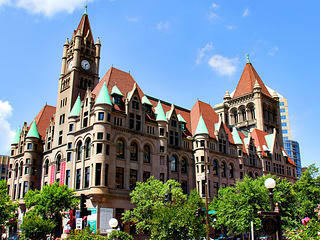 Of the original 312 buildings, only 48 remain today. 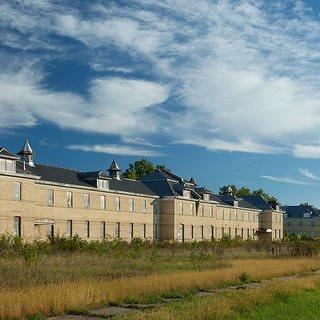 Seven different governmental entities own parts of Fort Snelling, which makes planning and redevelopment a challenge. 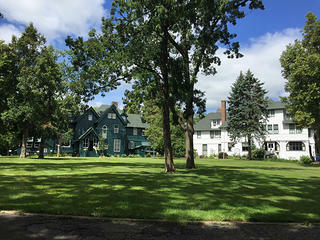 With its previous experience helping to transform former military installations and its national reputation as a leader of the preservation movement, the National Trust can work with local partners to create a unified vision for a sustainable reuse of this beloved historic landmark and a model for an empowered governing entity. The Trust can also work with the Native American community and landowners to honor and acknowledge the tribal history throughout the greater Ft. Snelling area. 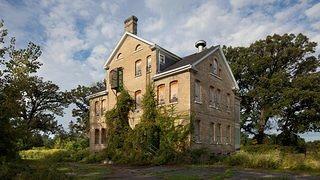 Engage Native American tribes to acknowledge and represent their history through the greater Ft. Snelling area. 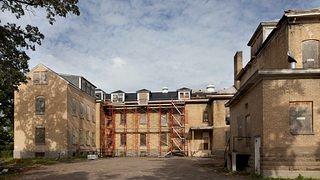 Develop tools and strategies to promote the redevelopment and preservation of the greater Fort Snelling area. 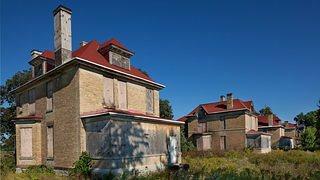 Donate to our campaign to save Bdote Fort Snelling.